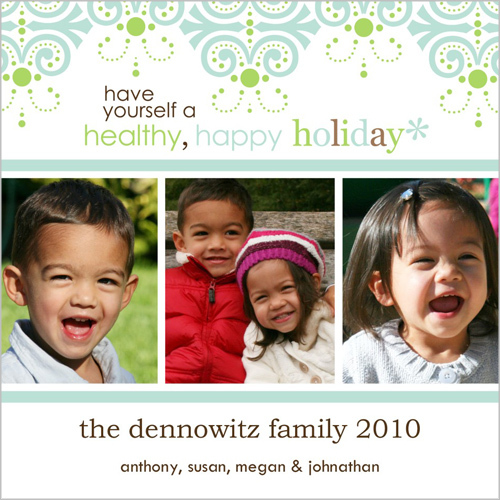 Shutterfly Holiday Cards – How To Decide?! 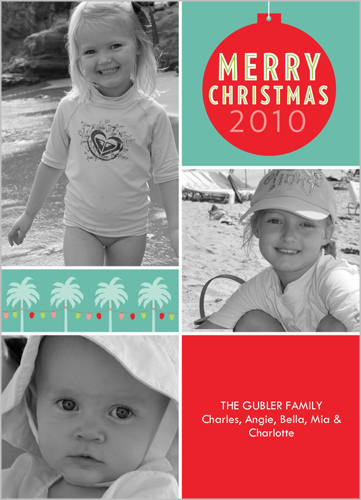 You are here: Home / Life / Shutterfly Holiday Cards – How To Decide?! We’re not the holiday card type of people. I’d like to be but life always seems to have other ideas…that and the fact we haven’t had professional pictures taken since Cara was six weeks old. TONS of pictures of the kids half clothed whilst smeared with various food products. That just screams Christmas to me. How about you? I remember when Cara was first born, I had grand plans of doing Christmas cards that were also going to serve as birth announcements. 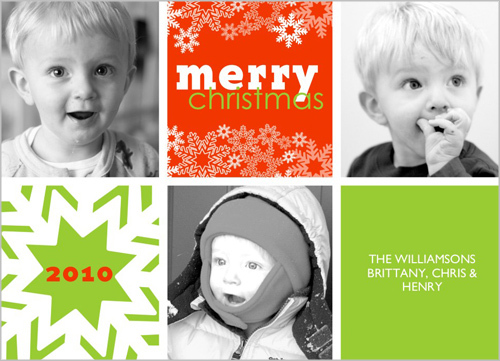 As the weeks passed, those Christmas/birth announcement cards became New Year’s cards. At least I think people got them by New Year’s. 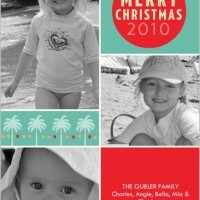 So now, Clever Girls and Shutterfly have invited me to look at their holiday cards and pick three I like and why. And now I remember another reason why we’re not holiday card type of people: all of the choices make my head hurt. 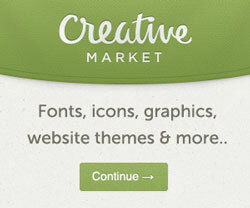 When you first start out, you have over 700 different styles to choose from. Yeah. Told you there are a lot. Narrow it down based on how many photos you want, if you want it flat or folded, how much you wanna spend, etc, and you can narrow things down a bit more. They’re all bright and surprising and the only one that’s close to traditional is the middle one but even it has had a spin put on it. I’m not knocking the usual red, white and green but when that’s all you see from October until January, it’s nice to have things mixed up a bit. Now that I’ve narrowed things down from over 700 to these three, I’m stuck with not being able to chose out of the three; I like bits of each of them. Which should I choose? Which would you choose? 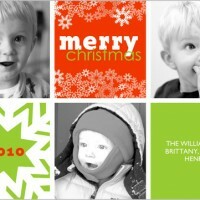 And while we’re at it, do you want 50 free holiday cards from Shutterfly? 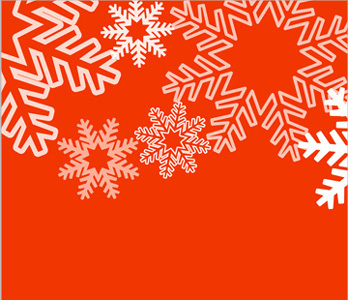 Click here to go to Shutterfly for information on how you can get 50 free cards this holiday season, and make sure to select Clever 1000 as the referral source. Are we voting? If we are, I vote for #1. Or #2. But not #3 because it has palm trees on it and it makes me sad because I miss Florida.